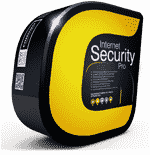 Comodo Internet Security will offer new features in February with its version 4.0. 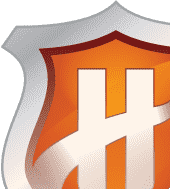 The security suite, which debuted in October, 2008, features an innovative host intrusion prevention system (HIPS). 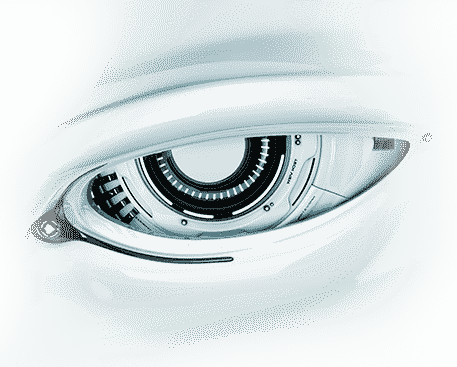 With version 4.0, the HIPS will be more innovative than ever. Comodo Internet Security's Defense+ HIPS already blockades every file that attempts to install and run on your computer. This is the best possible protection against today's malware, which can often install itself and run silently, making note of your confidential information, or can use your computer to send out spams. With version 4.0 the HIPS will feature a "sandbox". If Comodo Internet Security does not recognize an executable file, it will put it into a safe place (the sandbox) and observe its behavior, like culturing samples in a laboratory. This way, you will have real-time test results when you or your computer need to decide whether to trust the file. Look for the sandbox and other exciting features with Comodo Internet Security 4.0, coming soon to a server near you. If you are already running Comodo Internet Security 3.13, you will not need to reinstall the new version. It will be available to you automatically. 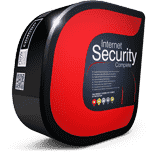 For minute-by-minute updates, visit the Comodo Internet Security announcement page on the Comodo forums.